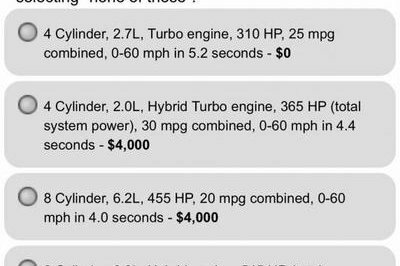 In August of this year, screenshots of a customer survey were posted to the Camaro6 forum, in which the automaker explicitly asked a current Camaro owner for his views on a four-cylinder, turbocharged, hybrid engine and V-8 hybrid engine. Chevrolet asked about the 2019 Chevy Silverado’s 2.7-liter, four-cylinder turbocharged engine that churns out 310 horses and offers 25 miles per gallon as an option as well. 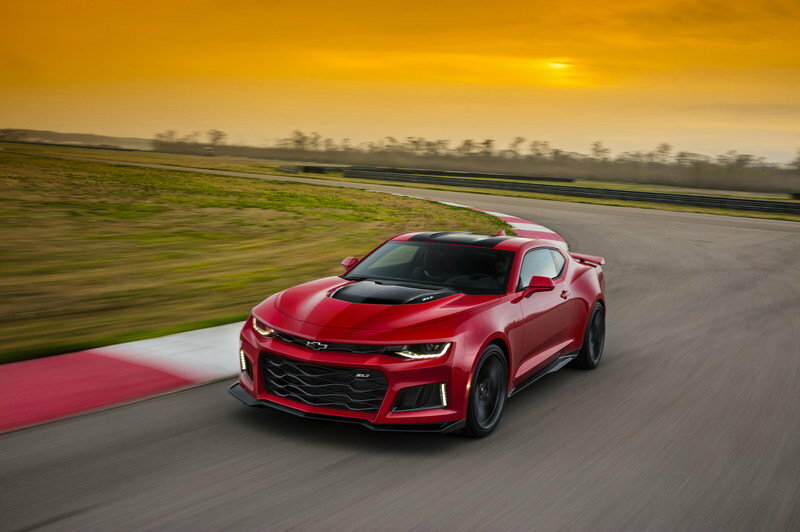 The survey asked which hybrid option the customer would choose in a Chevrolet Camaro out of the following – a 2.0-liter, four-cylinder turbocharged hybrid engine that produces 265 horses, or a 6.2-liter, V-8 hybrid unit that develops 545 ponies. 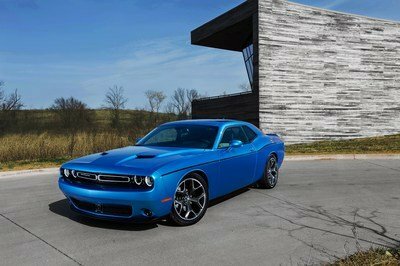 The former offers an economy of 30 mpg and sprint to 60 mph in 4.4 seconds, whereas the latter achieves 24 miles to the gallon, and sprint from naught to 60 mph in 3.7 seconds. 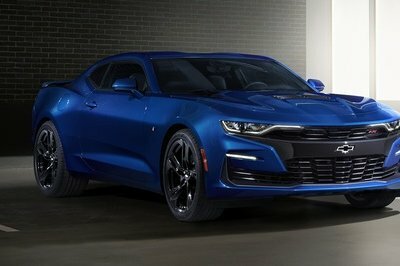 One thing is clear – Chevrolet will be plonking a hybrid unit in the Camaro. In fact, even prices have been speculated; the 2.0-liter unit comes at a $4,000 premium, while the 6.2-liter engine would cost $8,000 extra. 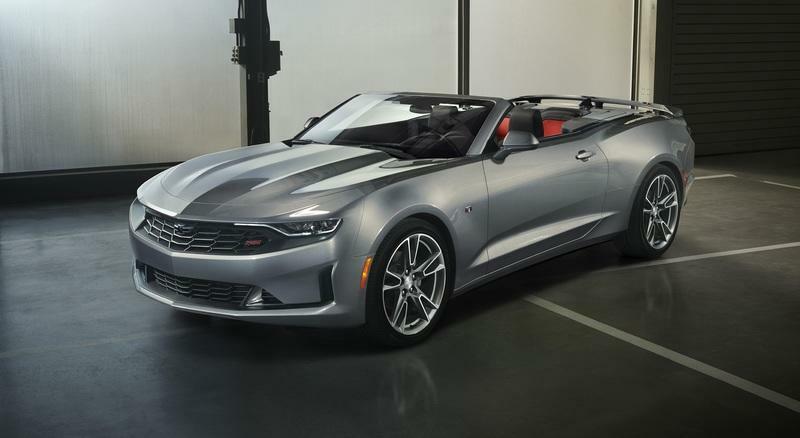 To put things into perspective, the 2.0-liter unit makes 275 horses in the Camaro SS, and the 6.2-liter, V-8 LT1 engine produces 450 ponies. 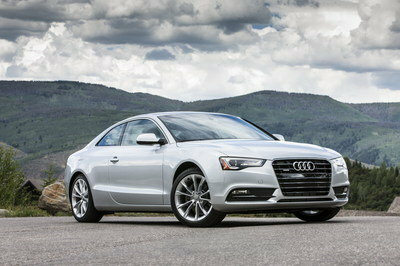 So, there is a significant increase in the power output as well as the fuel economy. However, to keep the costs in check, customers will potentially be offered with the 2019 Silverado’s unit as a zero-cost option as well. Speaking on this topic, a General Motors spokesperson told Motor Authority, "We routinely survey our customers across all of our vehicles on potential future technologies or features, but that doesn’t mean we are going to institute them.” Way to douse the fire, Mr. Spokesperson. As far as the R&D goes, the bow-tie patented a high-compression, twin-charged hybrid unit last year and that’s the only thing in the works as of now; that could be offered in C8 Corvette hybrid. 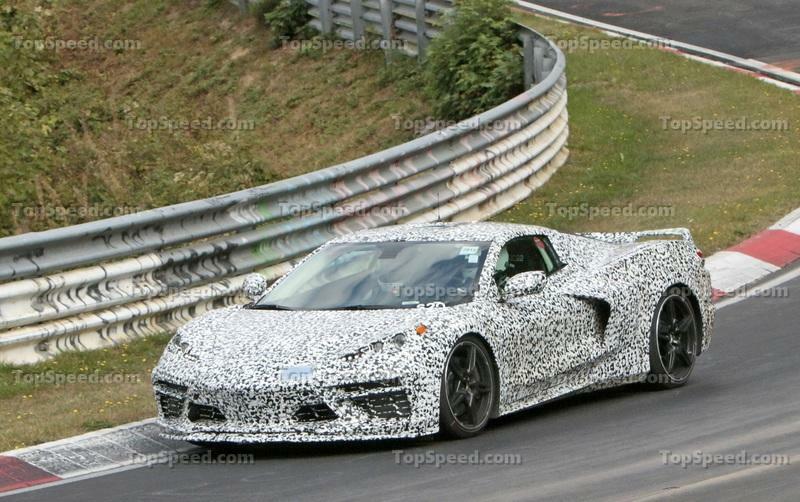 On the other hand, it doesn’t look like the Camaro hybrid will share much with that engine, because the engine and transmission in the Corvette are designed to fit in the middle of the car. 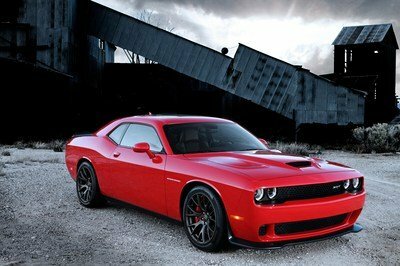 And, back in 2013, Mark Reuss, GM’s North America President said that a hybrid Corvette could come in the future; so a hybrid Camaro is still easier to imagine. 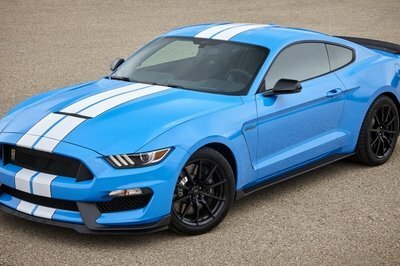 What could have triggered this off is probably the new advertisement by Ford that teased a hybrid Mustang. 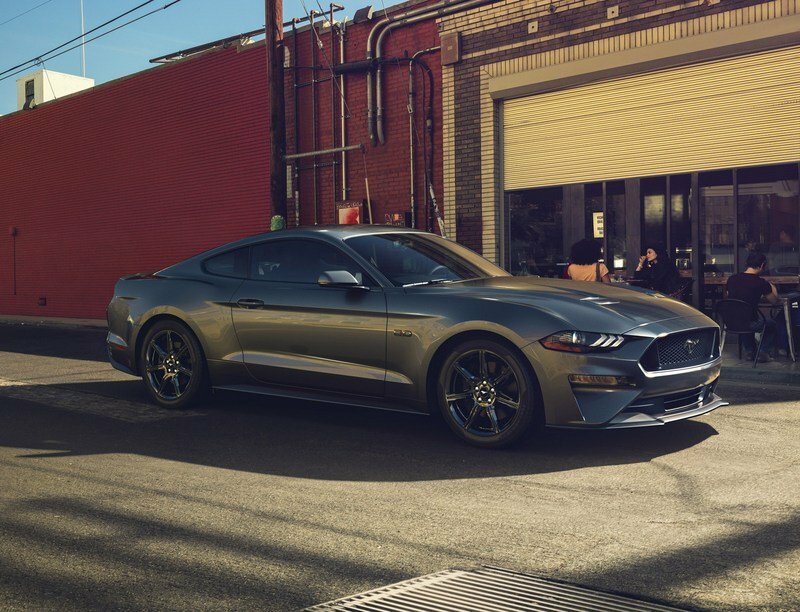 The hybrid Mustang is due in 2020. Can Chevrolet have its contender ready by then? Only time will tell.